The Rebel Sweetheart. 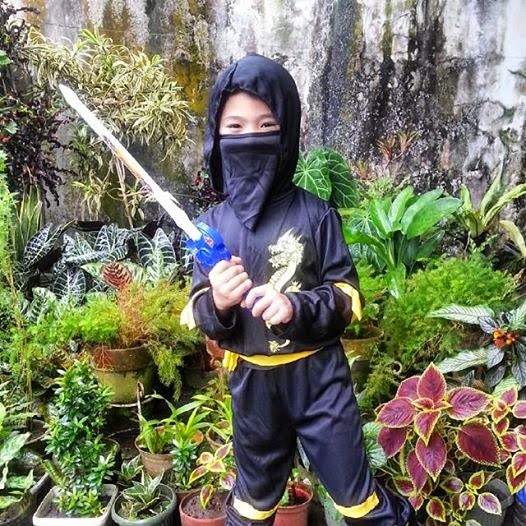 : Wordless Wednesday #107 | Little Ninja. The little man dressed up as a ninja for Halloween. 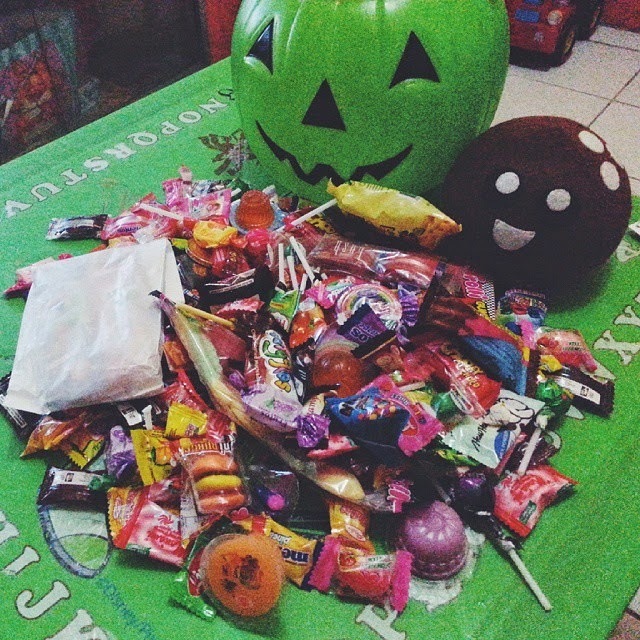 And came home with a pumpkin filled to the brim! What a great stash of lollies. My girls attended a street party this year and had a lot of fun. He made a cute Ninja!! whoa good job kiddo, look at that candy haul! Must have been a good ninja lol! Looks like he had a great Halloween! How fun! I miss when my kids dressed up for Halloween. He is so cute and looks like he got a lot of good treats. Thanks for sharing. Looks like he had fun! I admire his stash of yummy looking treats!